Grace - Down To Earth (Space Kittens Remix) - Solarstone. Previously unreleased. Space Kittens was an alias of Solarstone between 1995 and 1997. 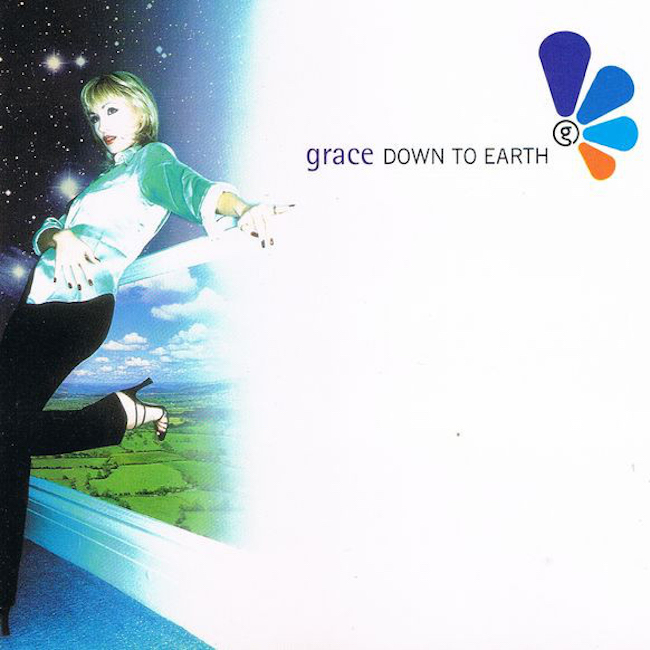 Grace ‘Down To Earth’ was the follow up to the classic ‘Not Over Yet’, and was produced by Paul Oakenfold. In 1996 The Space Kittens produced two remixes of ‘Down To Earth’, Perfecto only released the ‘Vocal Mix’, but this ‘Cosmic Dub’ was the Space Kittens favourite at the time.